Bird's eye view of the beautiful swimming pool from the covered balcony of this FURNISHED lake condo with COVERED BOAT SLIP! Stunning hardwood floors in living and dining area, lots of windows along with a large wood burning fireplace and wet bar. Updated lighting fixtures, fresh laundry area, spacious kitchen and a second balcony. Two private bedrooms separated by two large bathrooms with updated rubbed bronze plumbing fixtures. 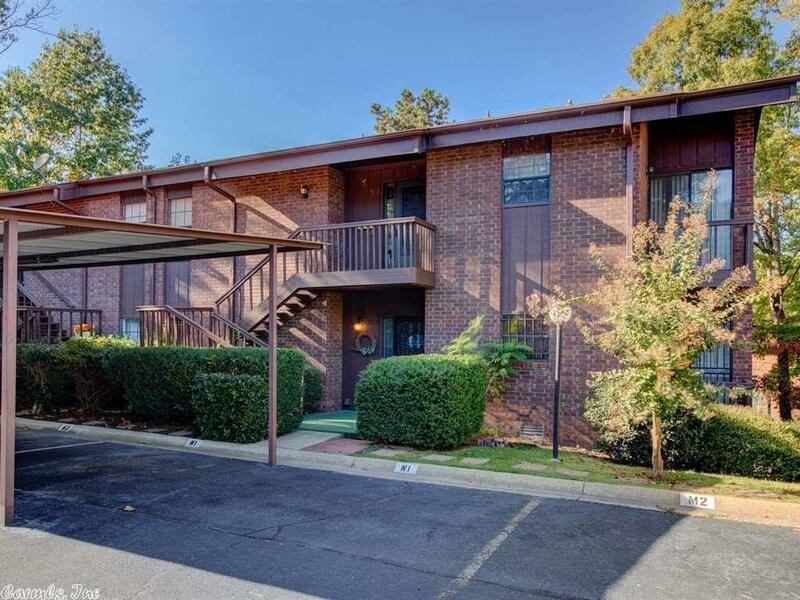 TWO COVERED PARKING places come with this centrally located condo. VALUE!